App Store Increases Screenshot Limit: What Does This Mean for ASO? 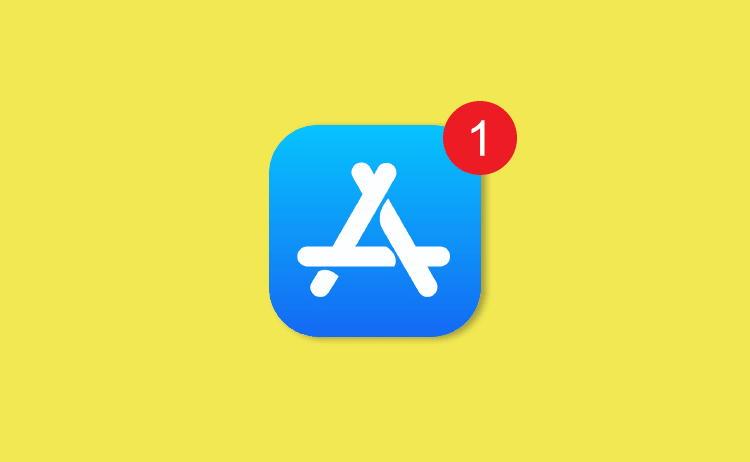 Last week Apple announced an important update made to the App Store Product Page Gallery. You can now display up to ten Screenshots instead of just five! So, what does this mean for your App Store Optimization (ASO) strategy? Of course, more marketing assets offer developers new avenues to show off their app, but is it in your best interest to invest in creating twice as many Screenshots for your Product Page Gallery? After analyzing how more than 500 million users behave on the Apple App Store and Google Play, we identified two relevant findings that you should consider. First, we know that very few product page visitors (roughly 4%) actually scroll through all five Screenshots in the Gallery. The main cases where we have seen more Gallery scroll is for new apps (i.e. prelaunch, soft launch, first few weeks of hard launch) or apps that have a strong presence outside of the app store (e.g., console game). Second, we know that those who do scroll through the Gallery to the fifth Screenshot, are far more likely to install the app. Hence, we predict that even fewer visitors will scroll through all ten Screenshots (except perhaps for new apps or apps with a strong presence outside the App Store). However, those who do, will be ever more likely to convert. Sounds tricky. So, what should you do? 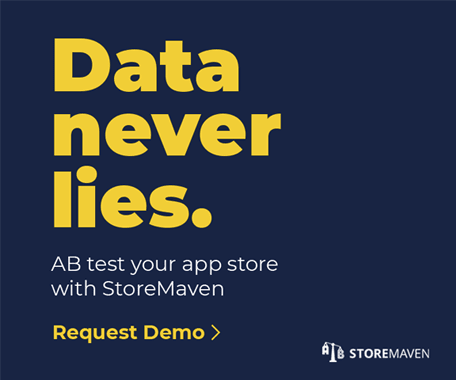 You can easily determine if it is in your best interest to create more Screenshots by running a StoreMaven test to see how many visitors scroll past your fifth Screenshot. From those findings, you will be able to determine if it would be worth your while to invest in utilizing these new marketing assets and you will be able to design Screenshots that drive more installs. Even if your app is a new app or an app that has a strong presence outside the App Store, while it is likely that visitors will scroll the Gallery, how much they scroll should still be tested.